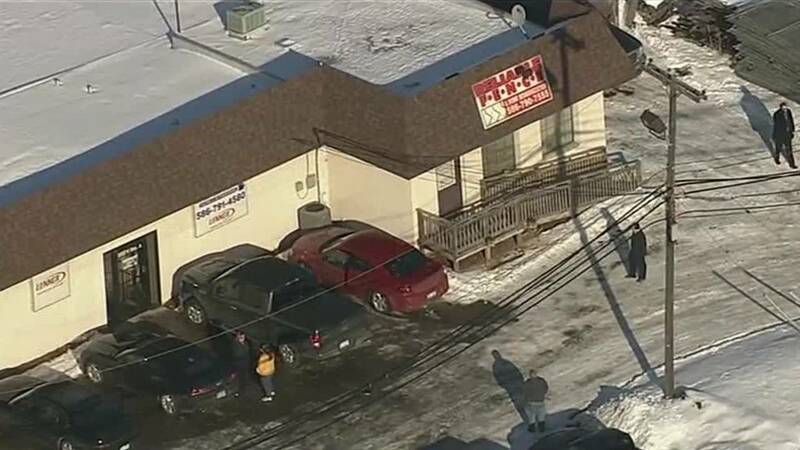 CLINTON TOWNSHIP, Mich. - A 25-year-old man was arraigned Thursday on murder charges in the shooting of two people at a business in Clinton Township. Jerry Daniel Motley, 25, of Clinton Township, was charged with first-degree murder, assault with intent to murder, weapons charges and felony firearms violations. The incident happened at about 8:45 a.m. at Reliable Fence on Groesbeck Highway near 15 Mile Road. Police said Motley and another employee at Reliable Fence got into an altercation and Motley pulled a gun. Authorities said the argument between the employees has been an ongoing dispute. A 34-year-old man was shot twice in the back as he ran away, according to police. He was identified as Angelo Joseph Micale, of Harrison Township. Other employees jumped on the gunman and one man was fatally shot during the scuffle. 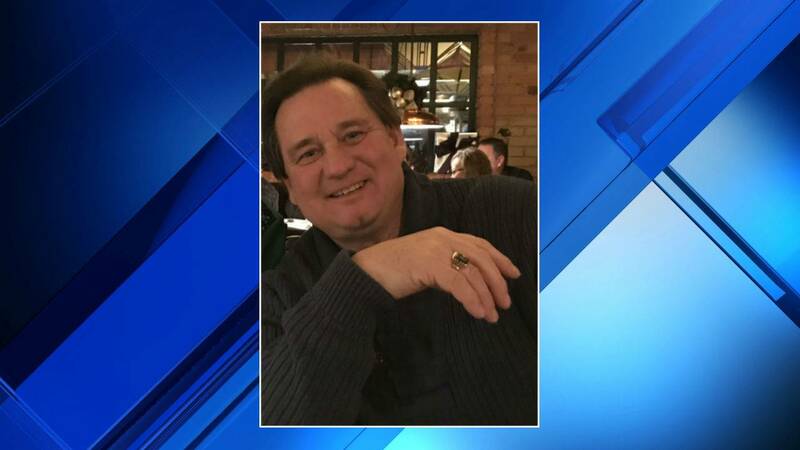 Tom Badke, the 61-year-old business owner, was shot in the head and died at the scene. 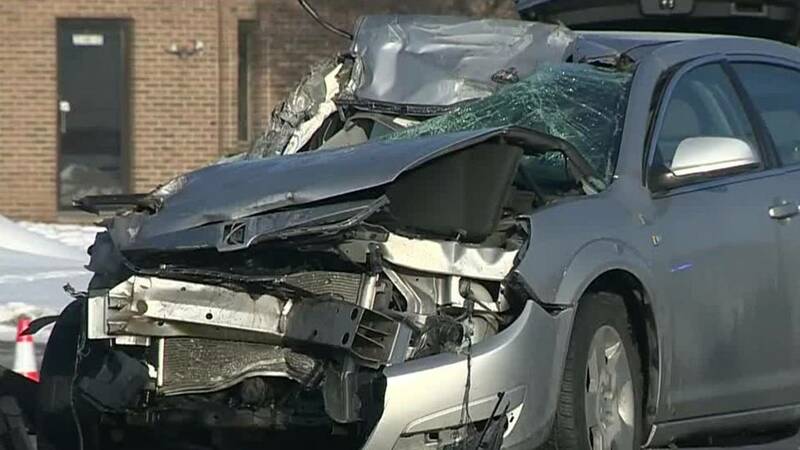 Motley allegedly took off in a vehicle and was involved in a crash at Kelly and Woodbine roads in Roseville. Police said Motley fled after the crash and was arrested after a foot chase.